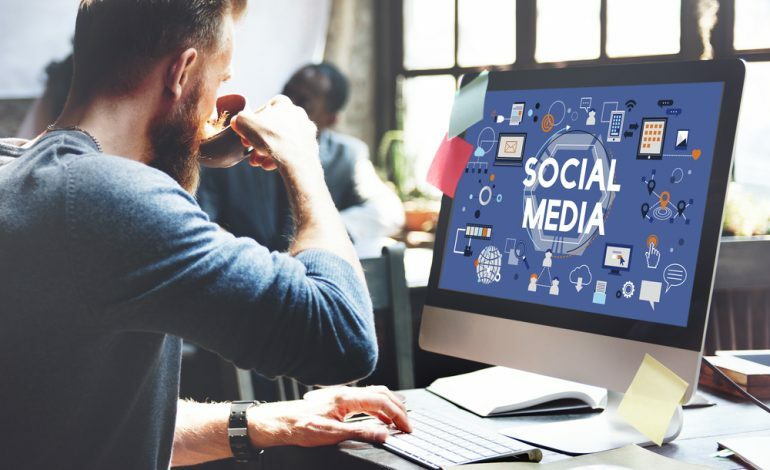 HOW SOCIAL MEDIA CONNECTS TO A JOB? 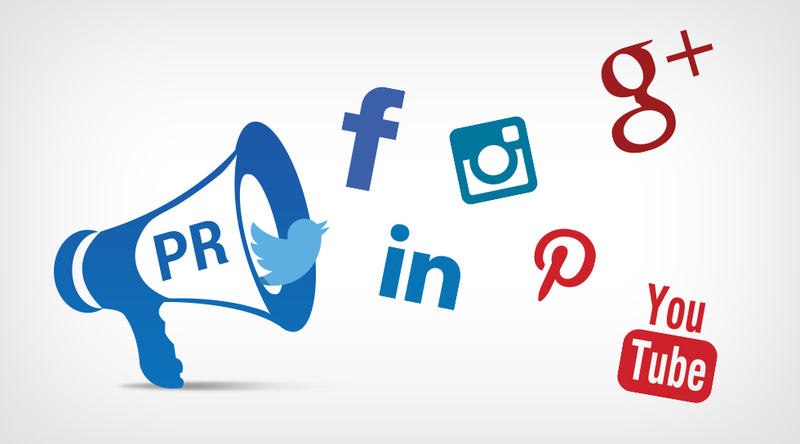 Nowadays social media has become a major source for employers and recruiters to choose a right candidate. It helps us to get a worldwide connection with all sort of employers. We can apply for jobs online. We can easily send resume, job applications to many fields in a very short time. Most of the people are now active in various social websites like Facebook, Twitter, Whatsapp, Linkedin etc. so if you provide a link of job seeking website it will be useful for the users to easily connect with them. It is the fastest mode of communication too. 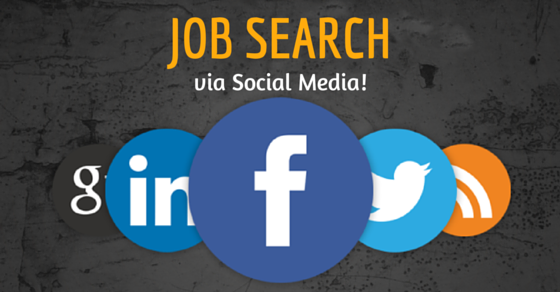 WHERE TO LOOK FOR JOB IN SOCIAL MEDIA? When googled we can see lots of sites available for jobs. In social medias like facebook and twitter there will be links of various jobs.You can also share good job profles for your friends. Now many agencies, companies,institutes have whatsapp link too, so that whatsapp messages will be delieverd by them whenever job vaccancies occur. You can tweet your present status in twitter, it may also help you to find jobs. 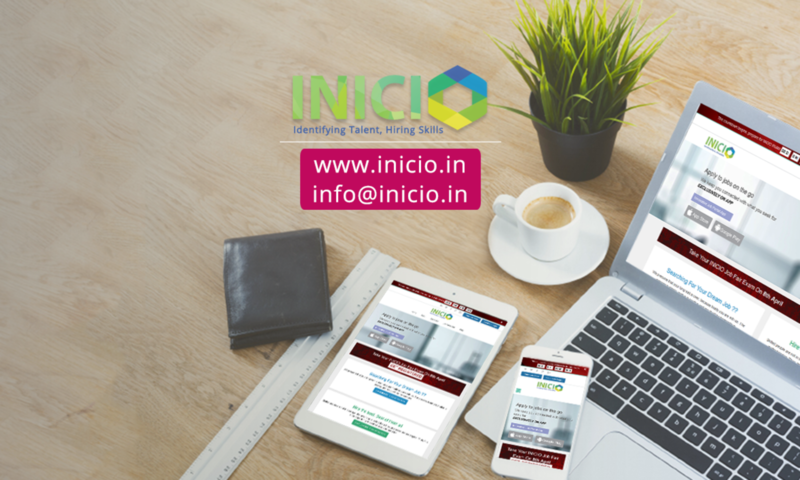 If you install a job alert app into the smartphone then you will be able to get regular mobile alerts for each job vacancy. Many of the companies are hiring for jobs through social networks. But they can be fake also. So you be very alert while applying for a job for online. We can also see links like jobs for B.Tech freshers, executive jobs etc. 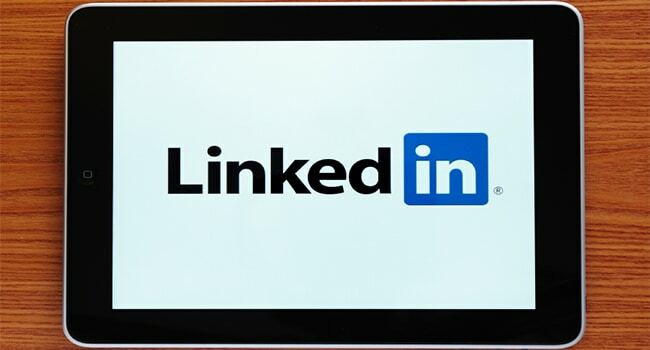 Linkedin is a public website in which we are free to start a communication with other members. Especially, in job Linkedin has shown a great progress.We can straightly have a chat with HR’s, managers, HOD’s of various departments directly through Linkedin. If recruiters couldn’t find you while searching on Linkedin, they will comment you as technologically outdated. 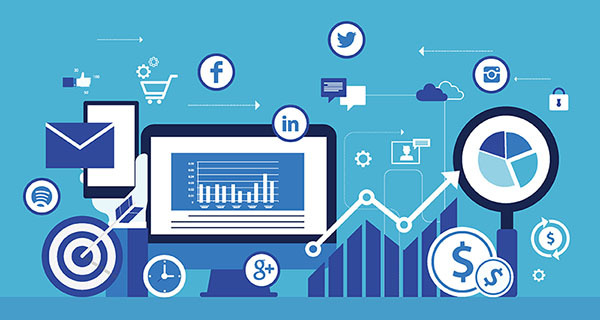 Facebook is one of the easiest and fastest methods to connect with world. In early time Facebook was mainly used for commercial purposes. You can create your own profile in it. 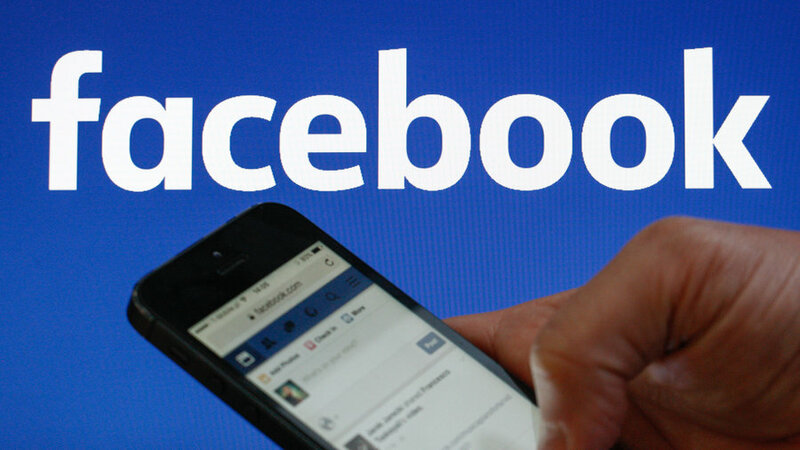 Transferring messages, sharing images, posting videos, creating groups is a common feature of facebook that everyone does. Beyond that facebook is one of the richest source of information. Many companies are now hiring candidates through Facebook too.Many used to verify your resume with the personal infomation you provide on your Facebook account. In every year, job fairs will be held in different places at different times. So there will be links on Facebook about job fairs 2018. Many organizations are now hiring candidates for part-time jobs. Similar to foreign countries in our country too most of the candidates are willing to work along with their studies. Telemarketing jobs can be done as part-time. There are several jobs inside and outside India that can be done as part-time.Small entrepreneurs will give their job advertisements and vaccancies on social medias like Facebook, Whatsapp,Twitter. If you are a regular follower of that, you will get regular notifications and job alerts. DOES SOCIAL MEDIA HELPS TO FIND A GOOD JOB ? Jobs are now available in almost all sectors. But we cannot assure that all companies that you apply are employee friendly by checking the Facebook status of a company you might know about their terms and conditions. The current status of the company will be clearly mentioned also the current updates will be provided in social media. e can find images of the company. But not always all informations provided in the site may not be true. So always assure that you are at a right place. Search for the stream you are looking for and find out whether any vaccanies are there.Never apply for jobs which is out of your knowledge. Try to be a part of available job fairs. You can also take opinions from the other employers working in the company. Do you really know what is the real purpose of social Websites ? In early times people used to go each and every place to give resumes, apply for jobs etc. which is very difficult to do.Those days you can reach only one or two places a day. But now everything has been changed, in a single day, you can apply to as many posts as you can in online job search sites and so if the job hunters find your resume suit for their work, they will contact you. Nowadays most of us are finding jobs from online.It also helps us to be updated.